Bill put the puzzle pieces together. This freezer used to be full. 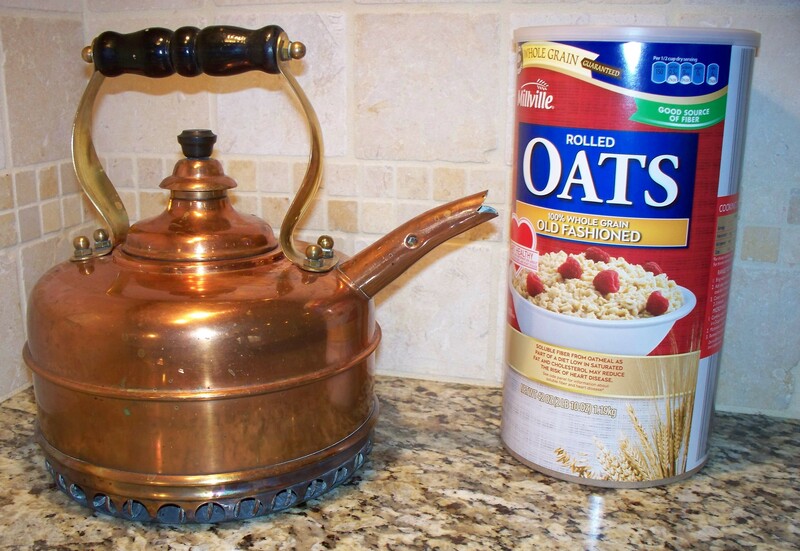 I’ll have raw oats and a cup of hot water, please.